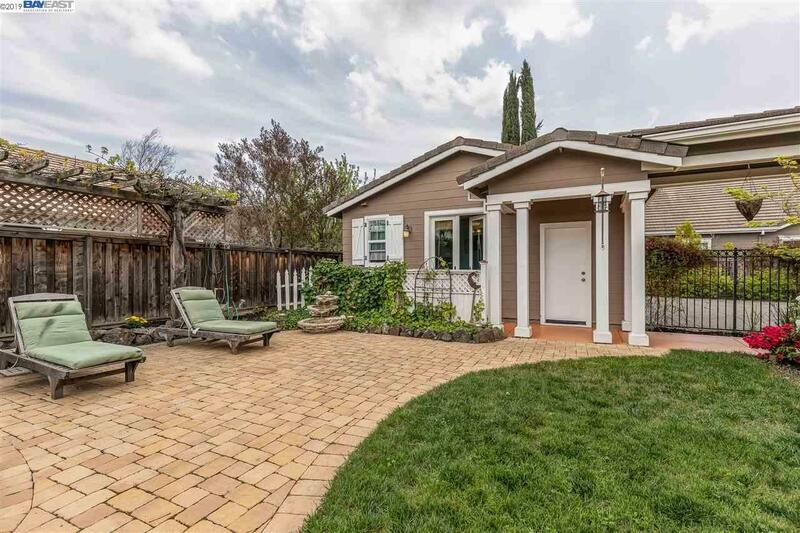 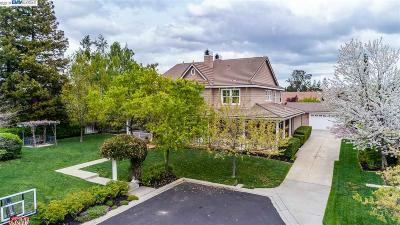 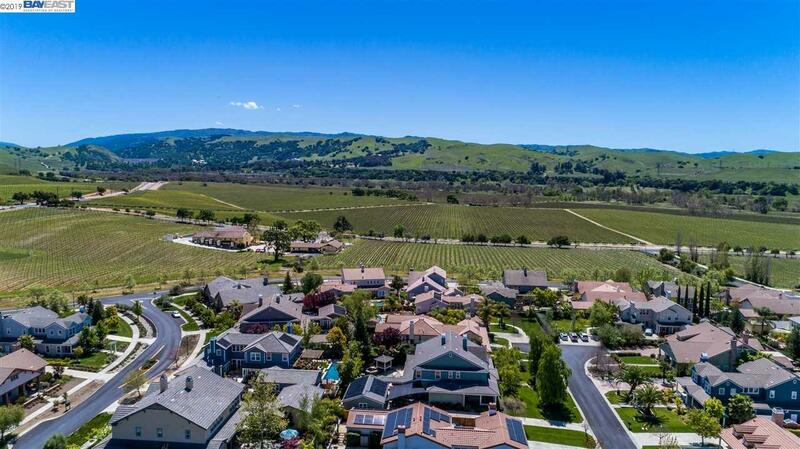 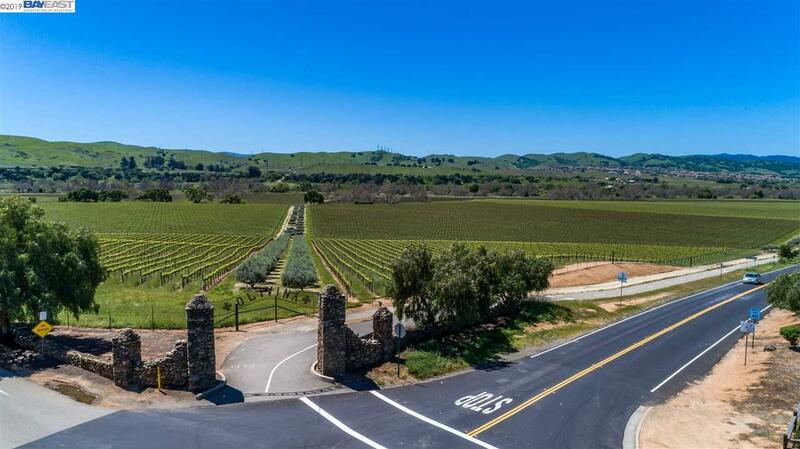 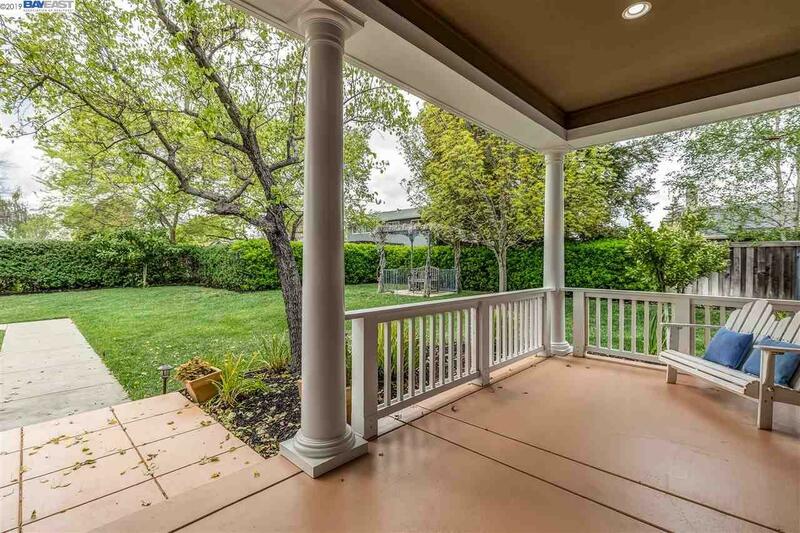 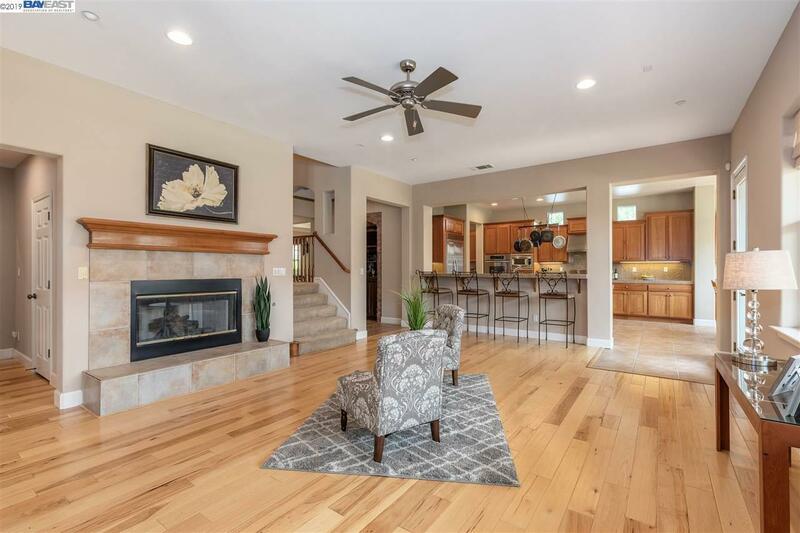 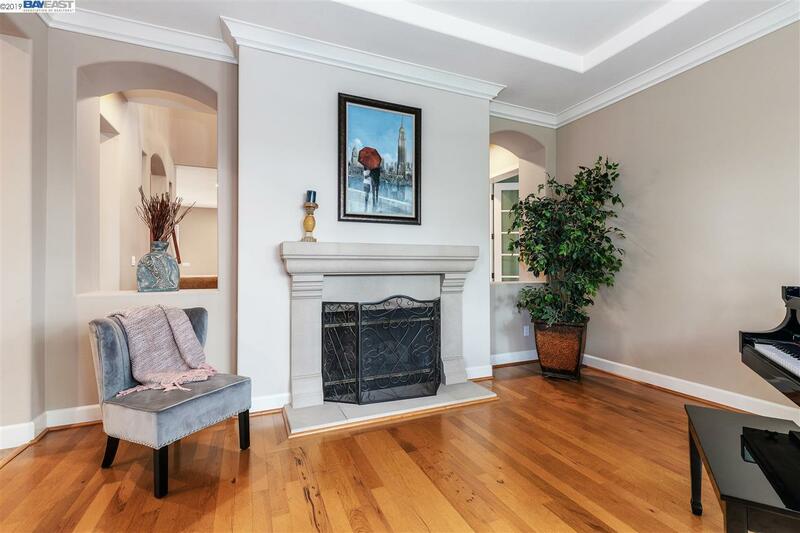 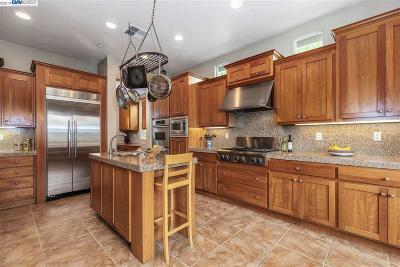 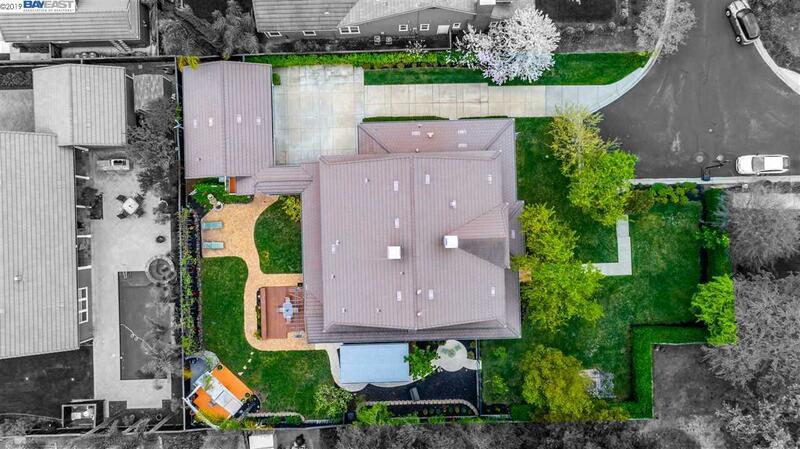 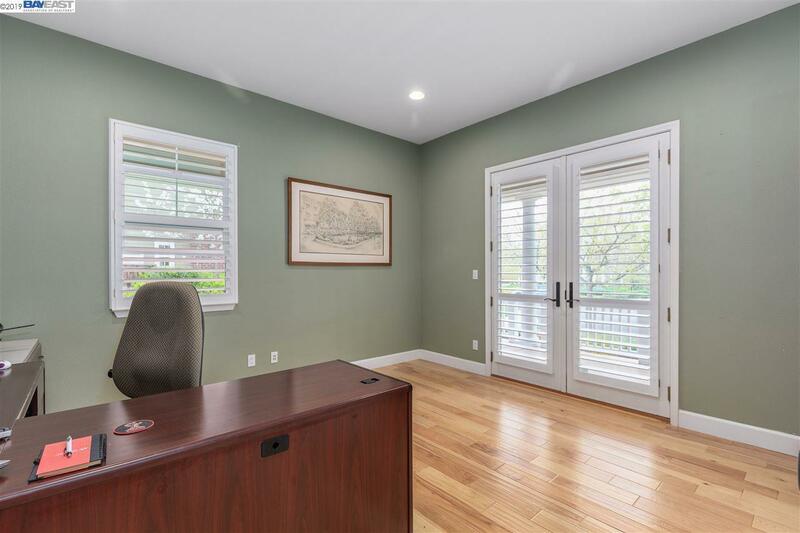 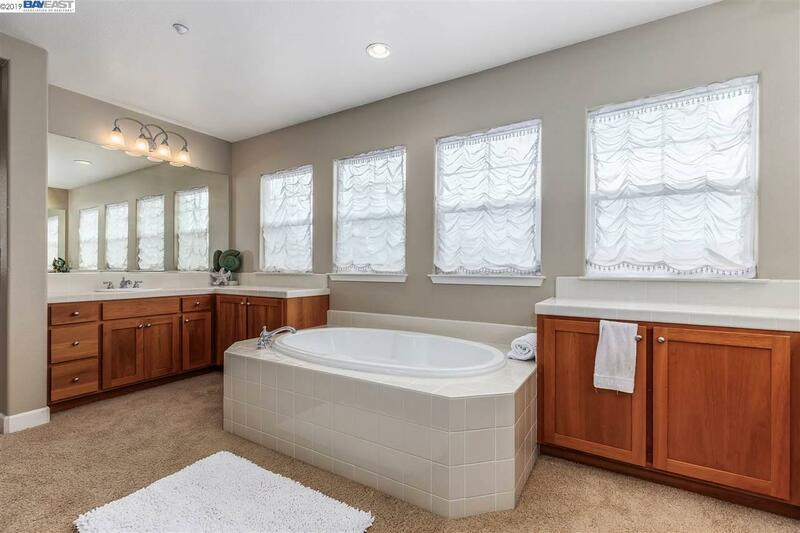 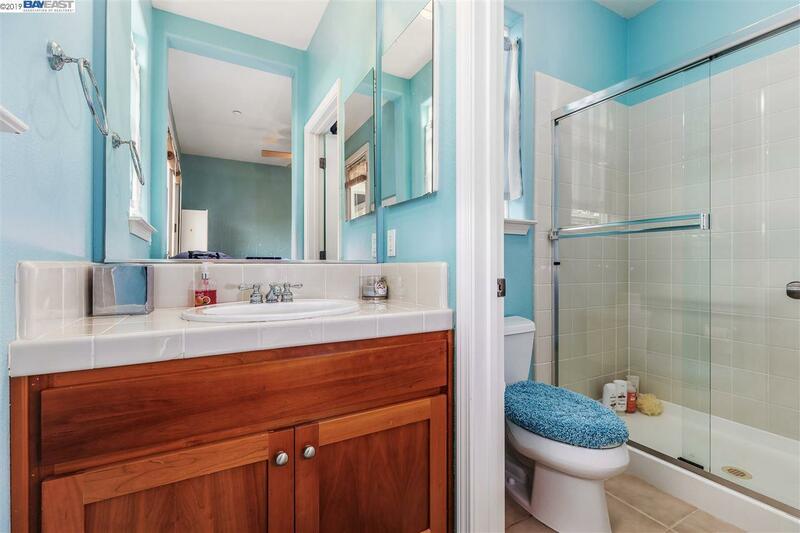 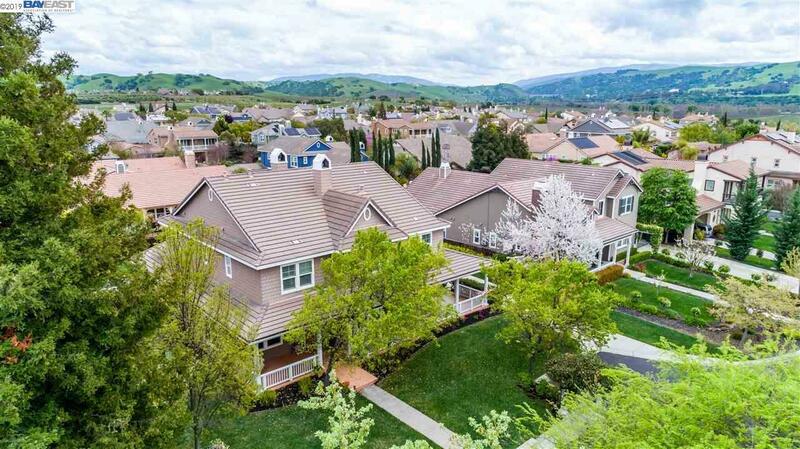 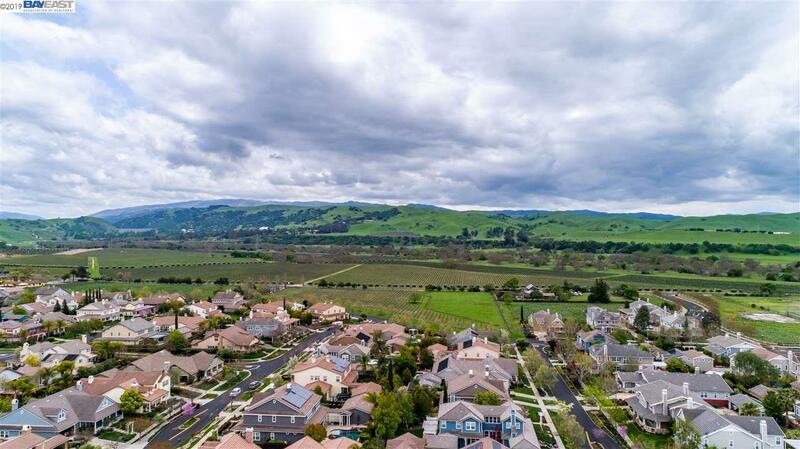 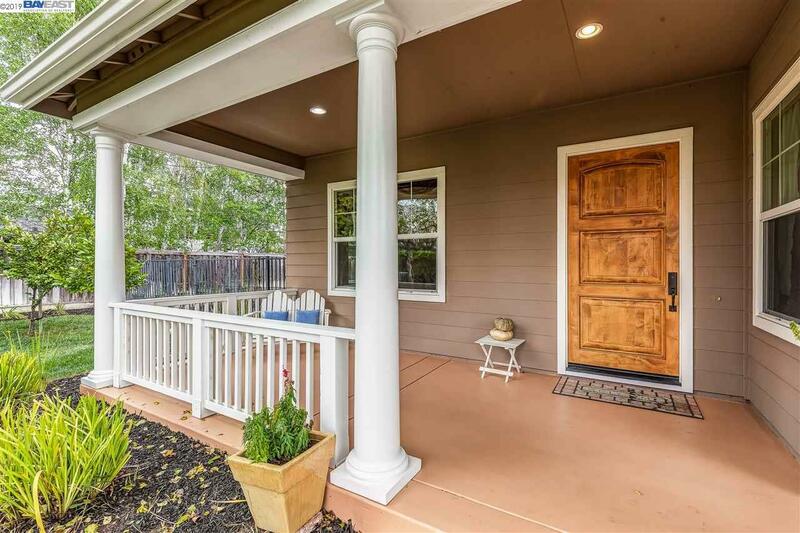 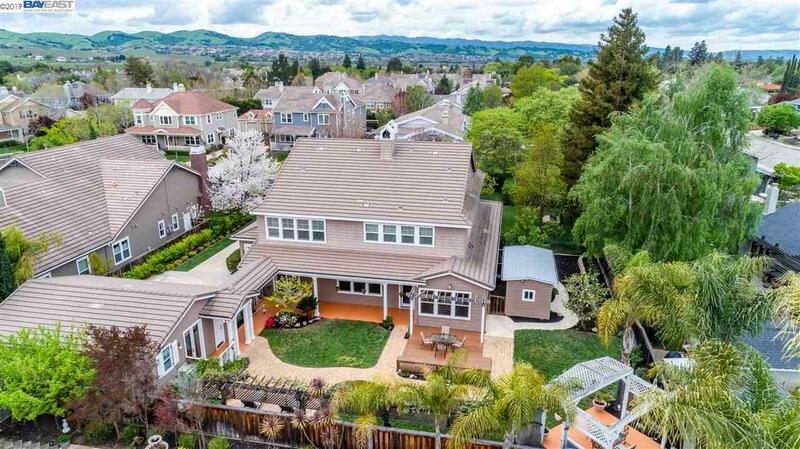 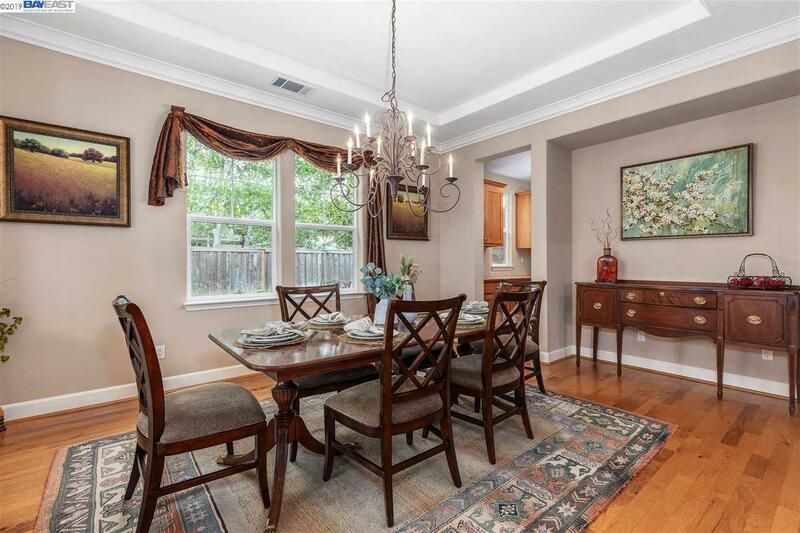 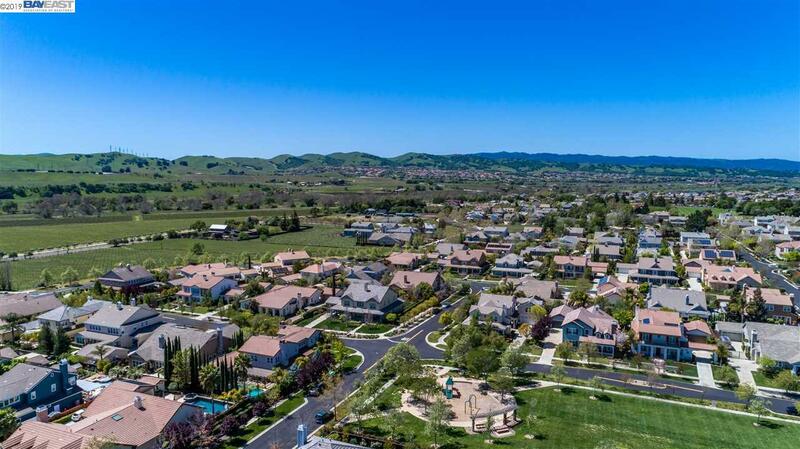 Welcome to this beautifully upgraded Los Olivos home located in the heart of the South Livermore Valley! 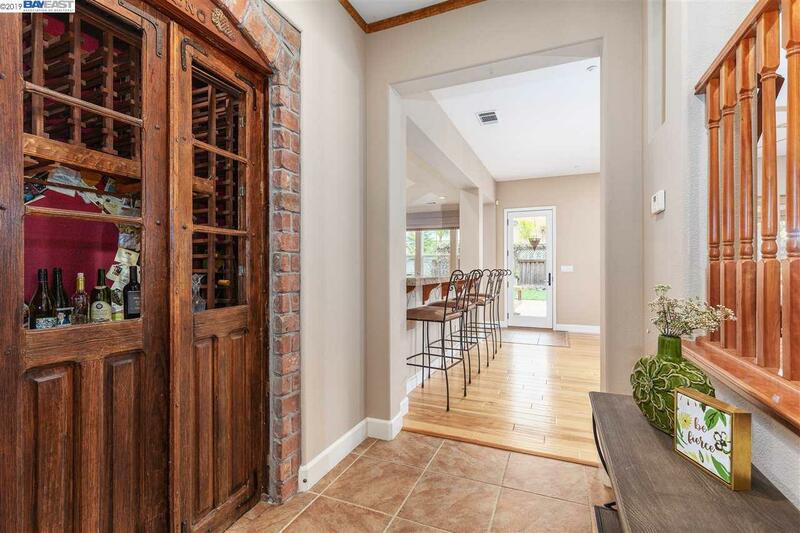 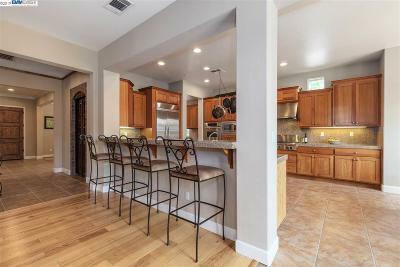 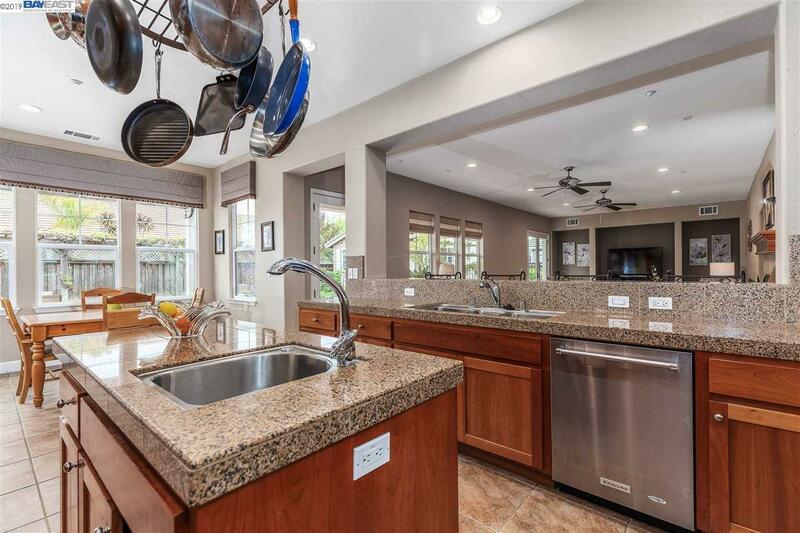 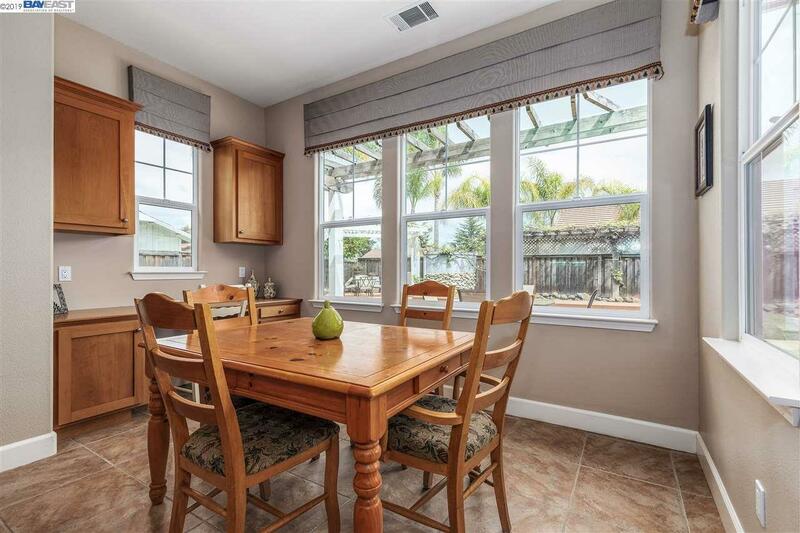 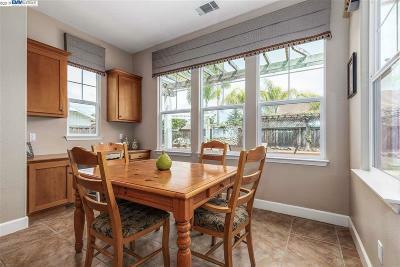 The kitchen has granite counters, stainless steel appliances including a built-in refrigerator, center island with prep sink, 6 burner gas cook top and large breakfast bar. 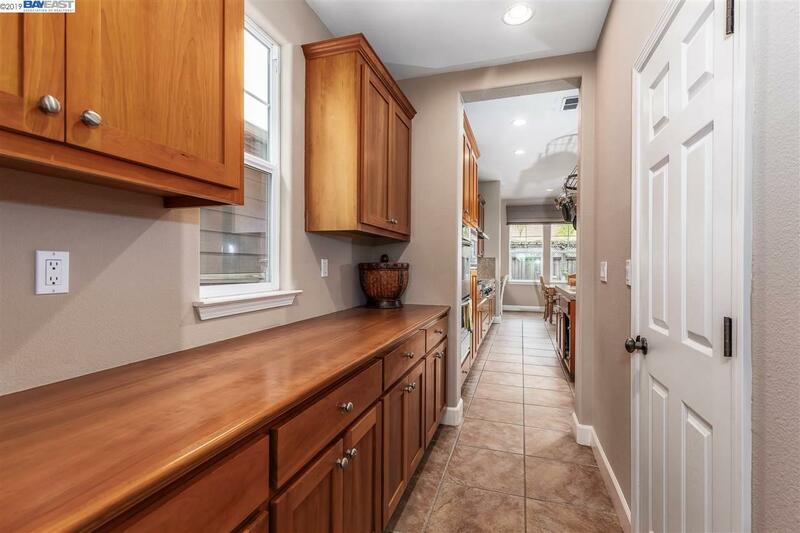 The kitchen nook is spacious and looks out onto the backyard. 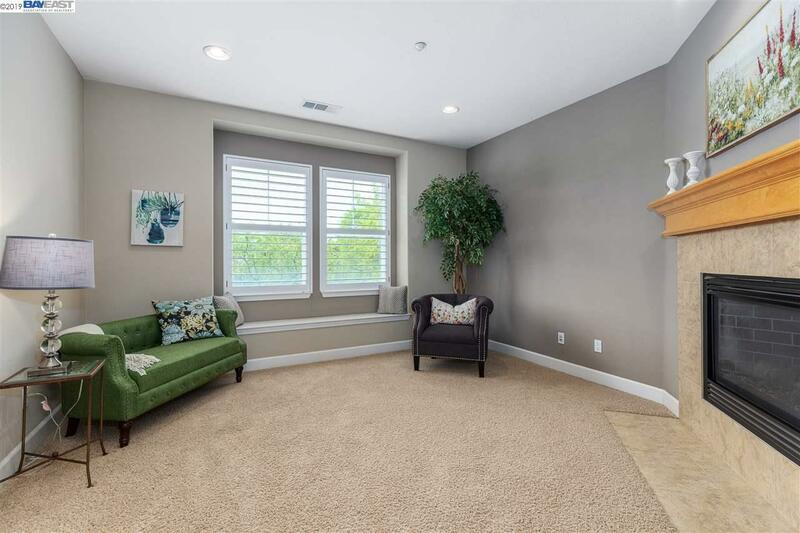 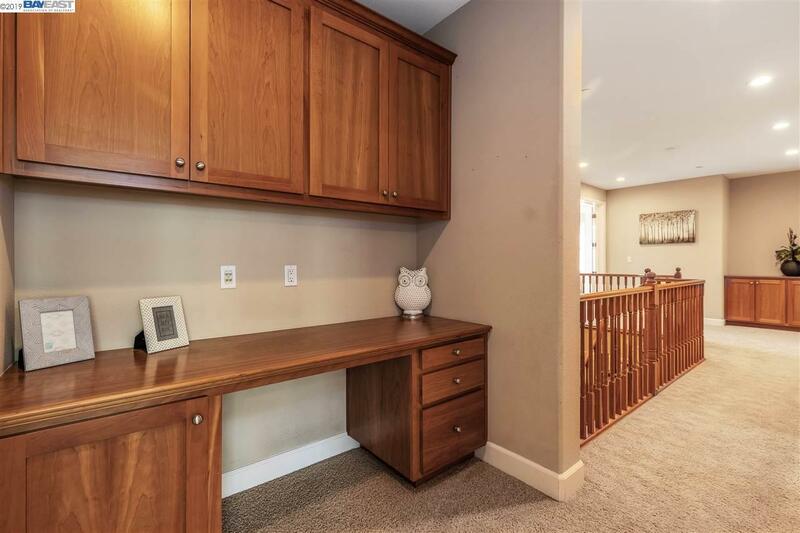 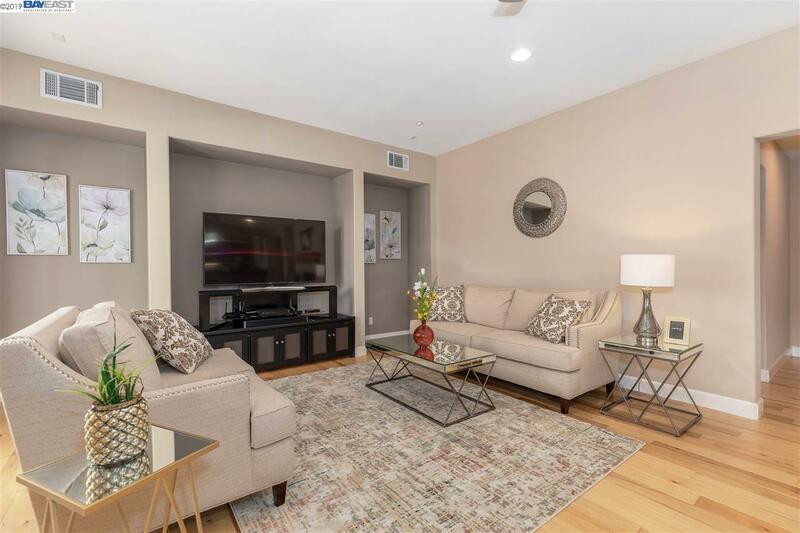 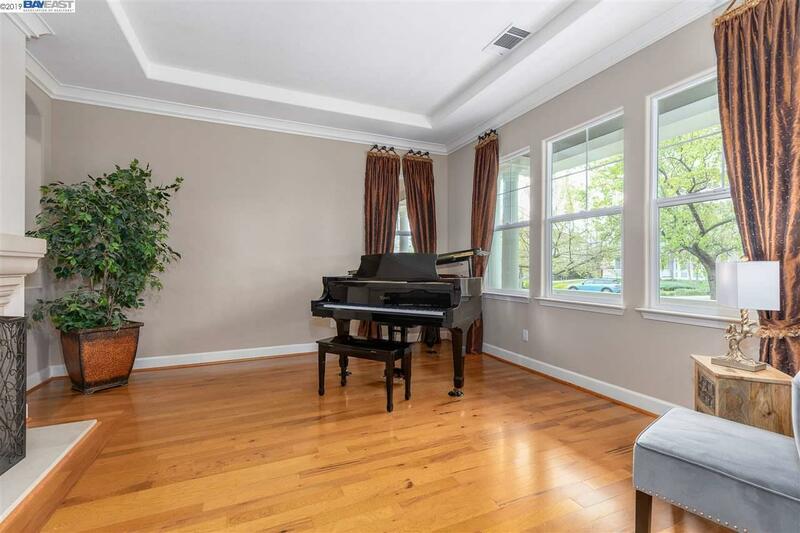 The family room is super sized with room for a future pool table or area for kids to play, and can be converted into a family room with an additional bedroom. 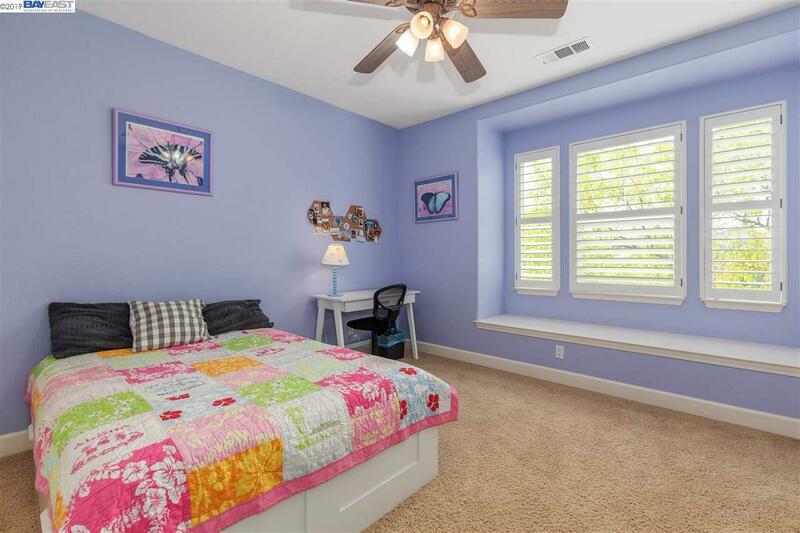 Upstairs are 2 junior bedrooms, plus a spacious master suite. 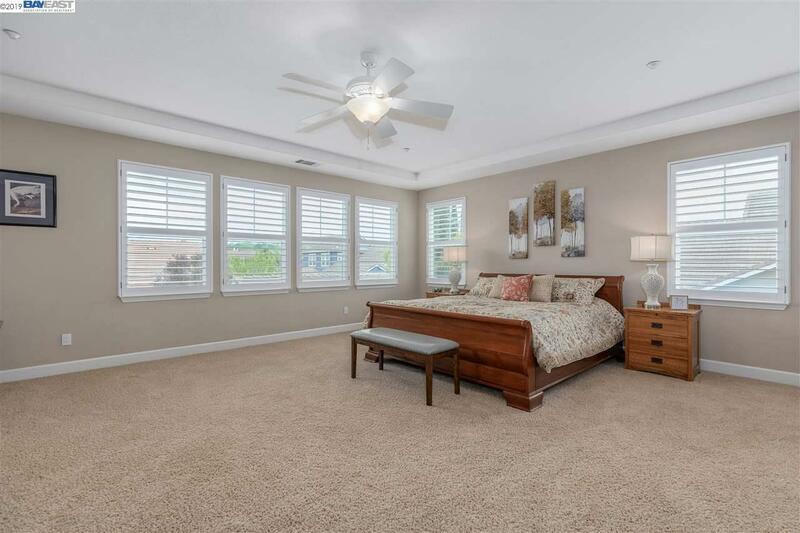 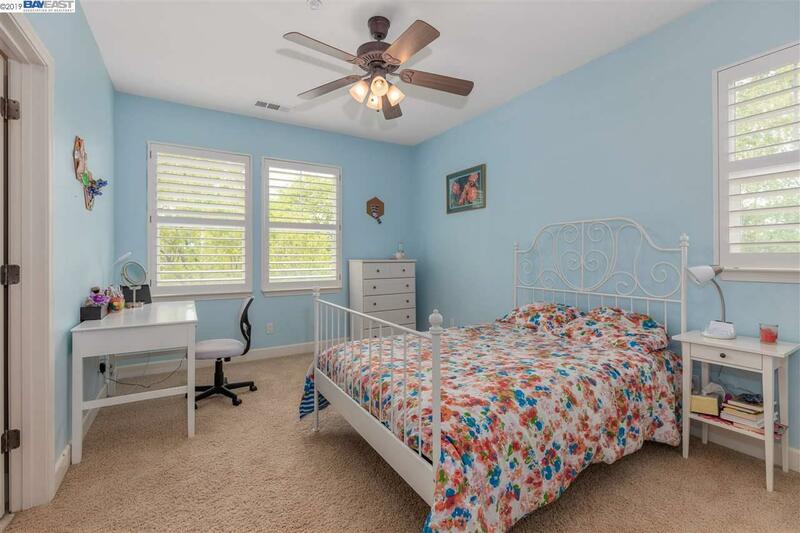 The master bedroom has a large retreat with its own fireplace, and is perfect for an office, craft room or work out area. 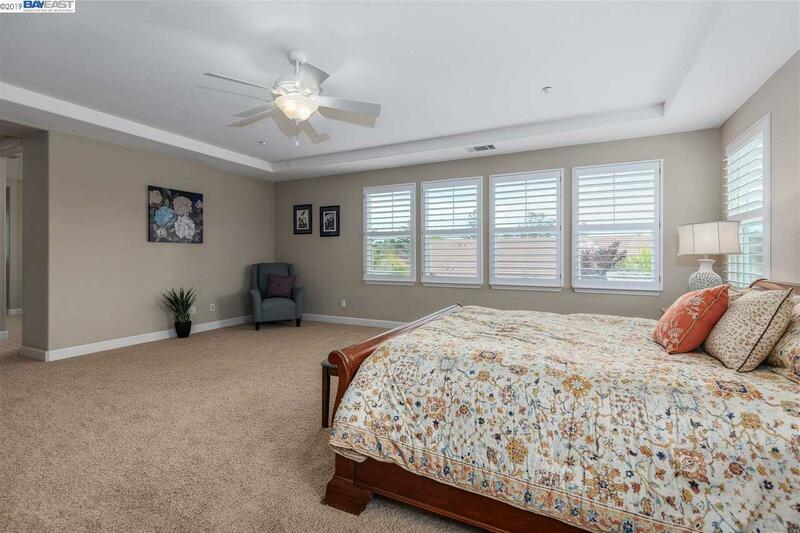 The retreat can be converted to an additional upstairs bedroom. 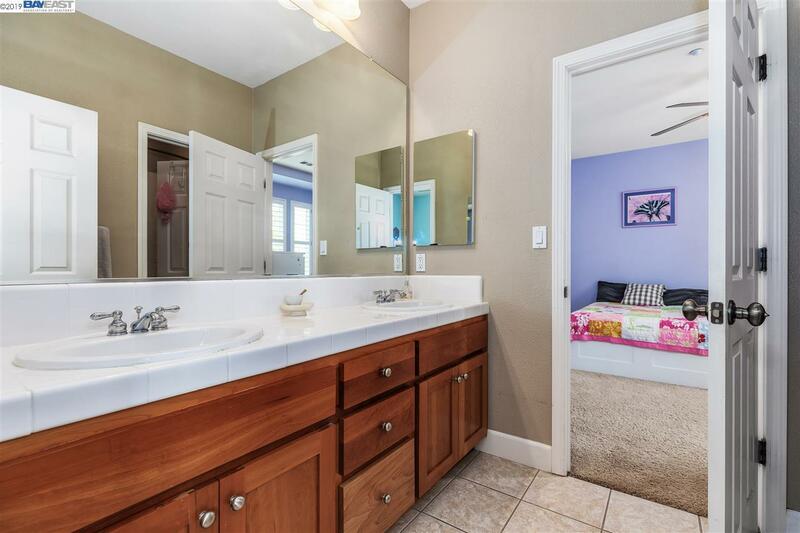 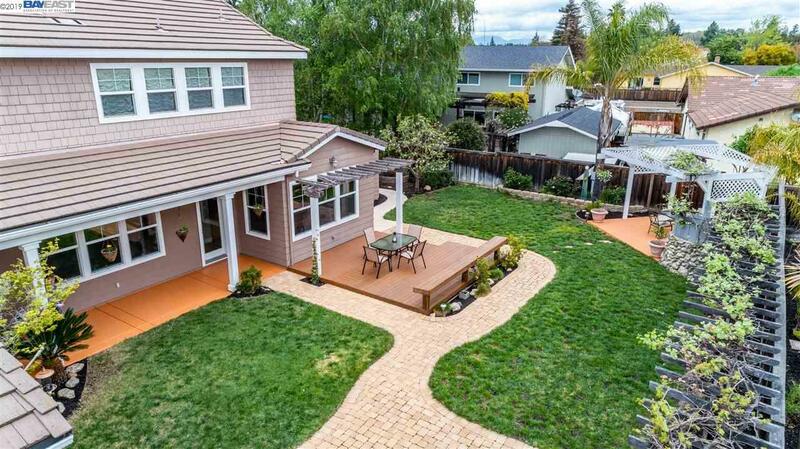 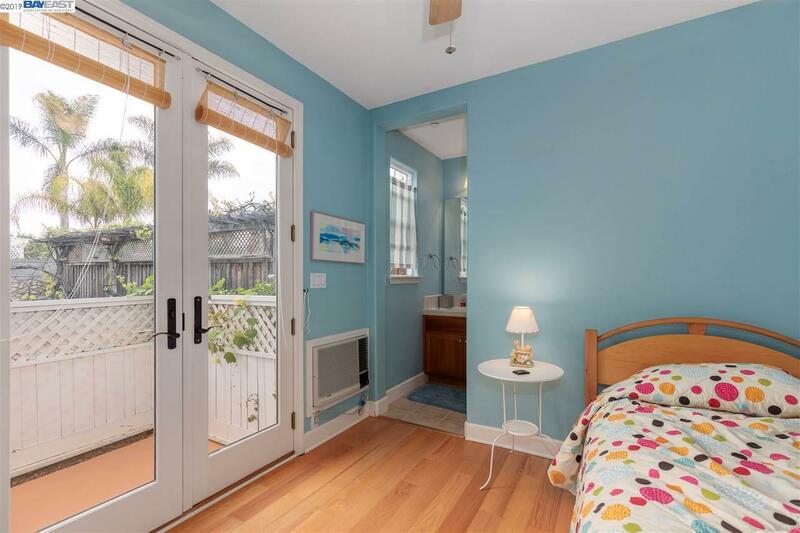 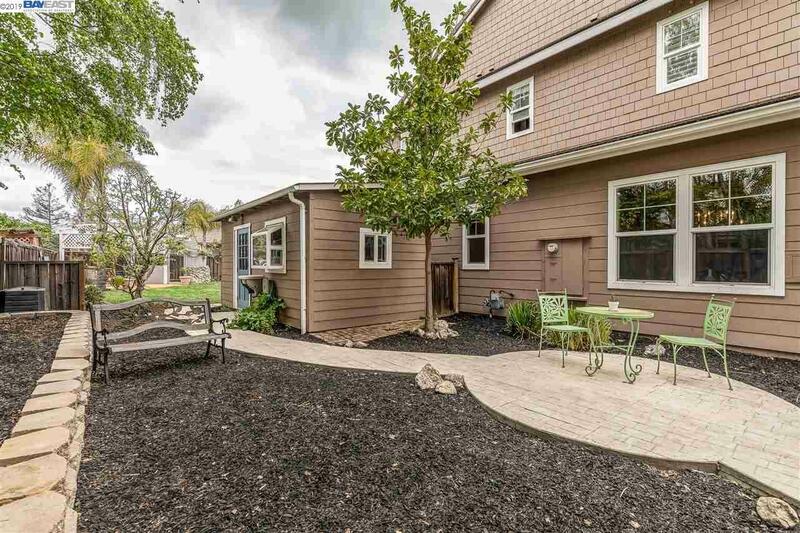 The back yard has a Casita with its own full bath, and lots of lawn area for kids to play. 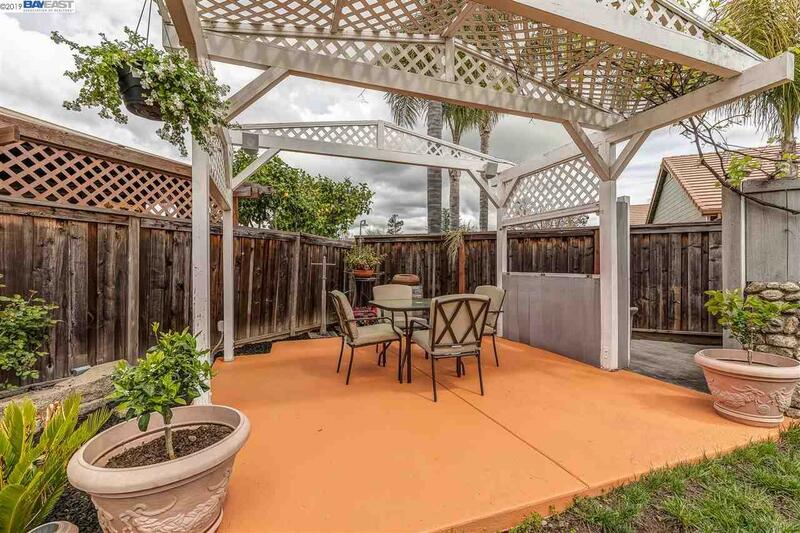 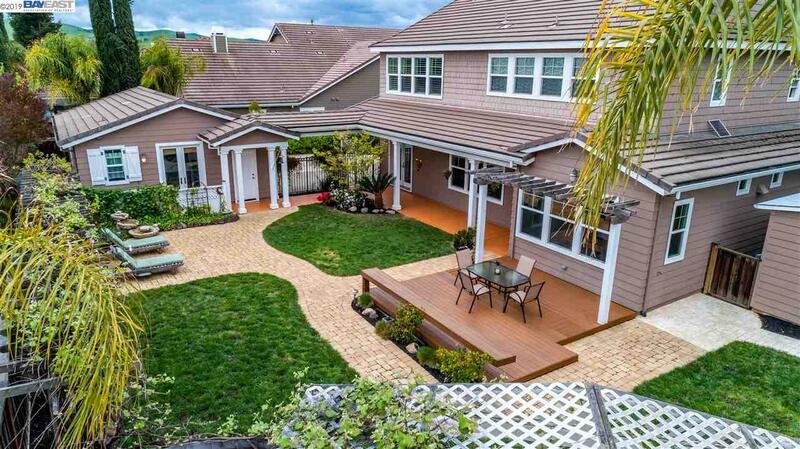 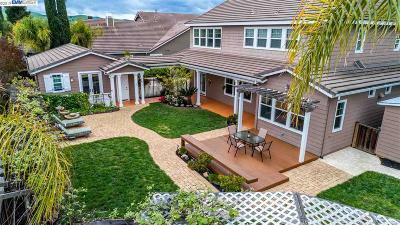 There are 3 patio areas, and a large side yard with vegetable garden. There is also a storage shed that has hardwired electrical.